Site signup is only needed to access the forums, to participate in the simulation all that is needed is a free Secondlife Platform account. The SL Mining VRMMORPG is a work simulation where participants can produce resources and Lindens, (real $), by Pick-mining rocks, Lumber-jacking, Smelting, Researching, Cooking, Eating, Praying, Exercising, Swimming, Snorkeling, Deep-sea diving, Astronomy, Star Data Research, Planetary Data Research, Alien EBE Interaction, ISBE Perception Research, Crafting, Trading, and so much more. The concept of the work simulation goes much deeper then most realize at first, because at it’s core is a Second Life land traffic/ad system. 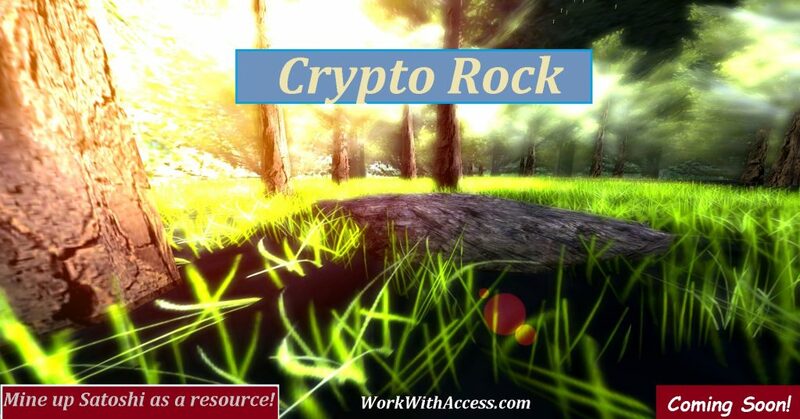 The land owners/rock owners aren’t just the purchasers of land traffic, they are part of the simulations ecosystem and can use the Land Owner point system to access unique rare tools to sell to visitors or use themselves. The skills and stats they gain increase resource production thus producing more craft-able tools to sell or trade to other participants or use themselves.